Since 1991, Arriba Arte Studios has been an active part of the arts and entertainment community in Texas. We are professionally trained in theatre, clown and visual arts. We are graduates of the Ringling Brothers, Barnum and Bailey Clown College, the only institution in this country dedicated to the art of clowning. 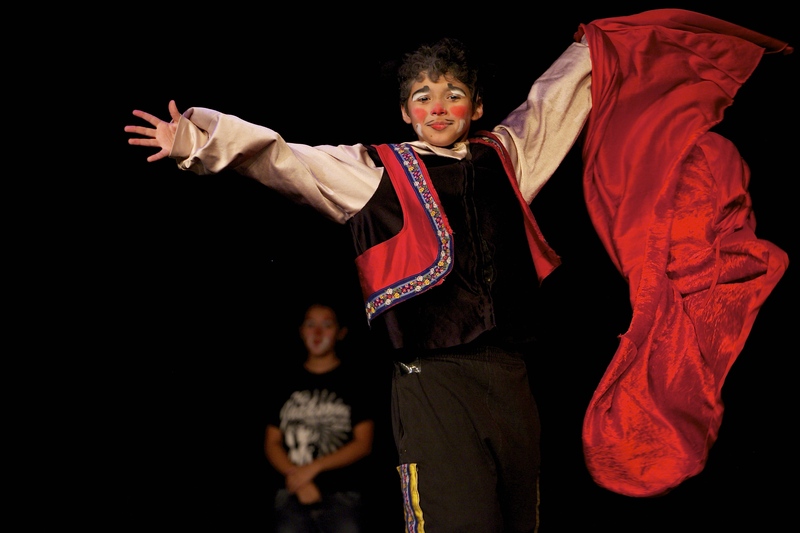 Our experience includes children’s theatre, circus clowning, educational shows, clown and theatre classes, video, film and commercial and fine arts. Credits Include:Ringling Brothers Barnum and Bailey Circus, Circo Osorio, Fiesta Texas, Seaworld San Antonio. If you’d like more info, contact us at 210-822-7857. You can also send us an email at artistramirez@sbcglobal.net.